How to Set up Smart Lock on Android 5.0 Lollipop? 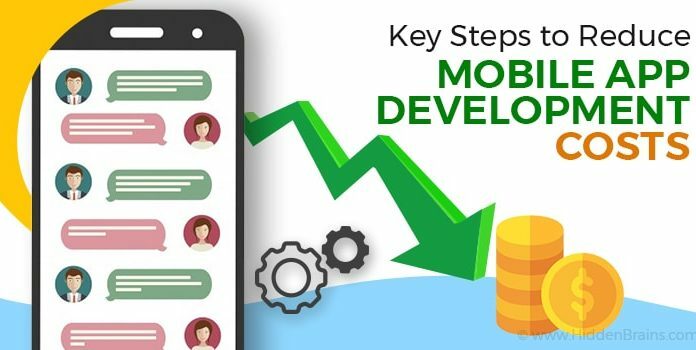 There is always a passcode or pattern lock on your device to secure your Android smart-Phone. 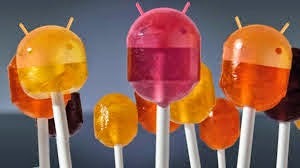 There is a new feature in Android 5.0 Lollipop looks to make things a little easier. 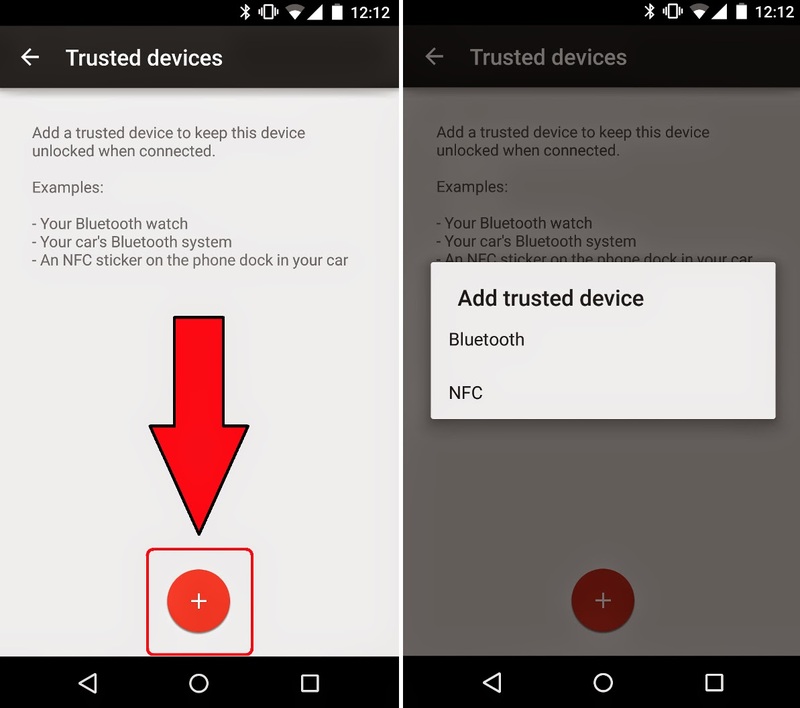 When a trusted Bluetooth device or an NFC tag is in range of your phone, the security lock will be disabled. This menu can also be accessed by also going to Settings → select Security → , followed by Smart Lock and Trusted Devices. The Smart Lock option will only be available if a security lock, such as a pattern or a passcode, is enabled on your device.